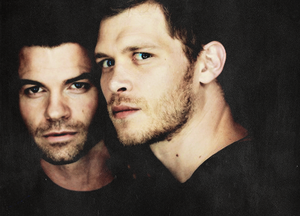 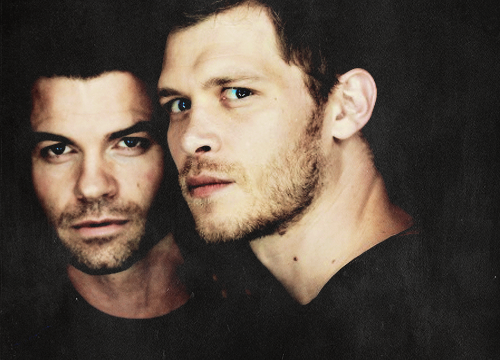 Daniel Gillies and Joseph مورگن | Comic-Con International 2014 Portraits. . Wallpaper and background images in the The Originals club tagged: the originals photo 2014 cast.